Aficionados of the late Lakeland guidebook author Alfred Wainwright will raise funds to set up an outdoor classroom in his memory. The Wainwright Society said its main beneficiary in 2019 will be the Blencathra Centre. 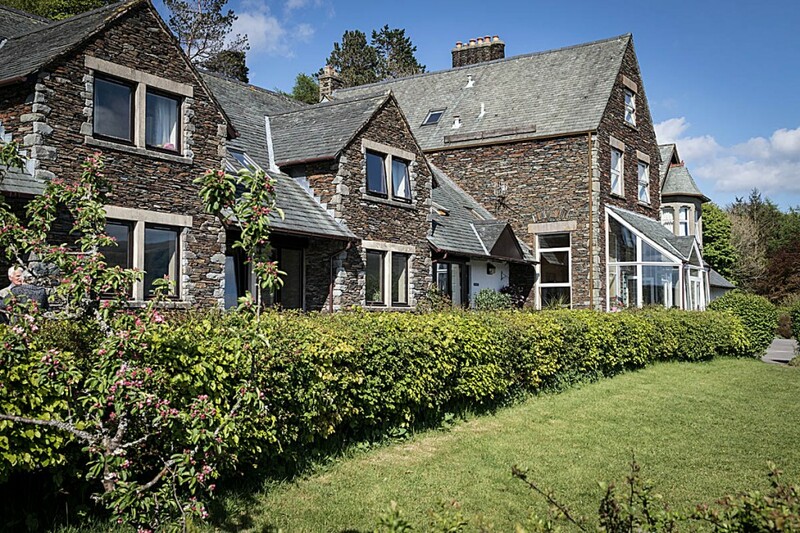 The field studies centre near the village of Threlkeld has extensive views of some of the mountains described by Wainwright in his series of Pictorial Guides to the Lakeland Fells. The society said: “The money raised will be used to establish an outdoor classroom dedicated to Alfred Wainwright. The society said if it raises enough money it also plans to provide a viewing platform with an interpretation board on the site looking south and to work with the publications unit to provide a laminated fold out chart based on field sketching ‘Wainwright’ style. The Blencathra Centre is run by the Field Studies Council, an environmental education charity providing outdoor learning opportunities for all ages. The centre welcomes more than 10,000 visitors each year from schools, colleges, universities and other organisations and stands at the foot of Blencathra. In 2017 the centre became the new home of the Mountain Heritage Trust which maintains archives of climbing and hillwalking heritage. Tim Foster, FSC head of group for the north region, said: “Much of our direct work with customers is involved in raising awareness amongst our learners about environmental issues through first-hand experience. Money will be raised from donations by society members taking part in the annual charity challenge and from sales of the 2020 Wainwright Society calendar.